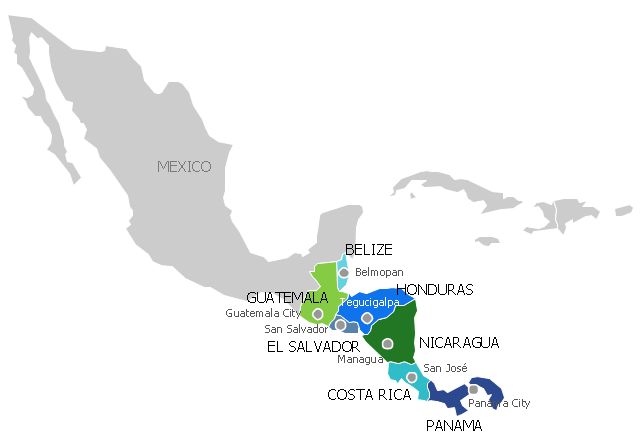 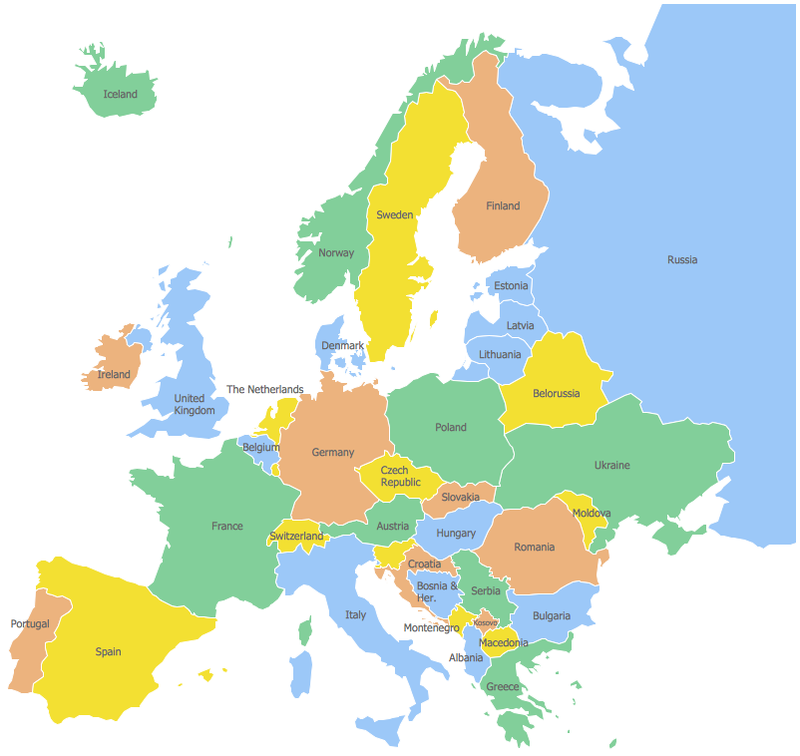 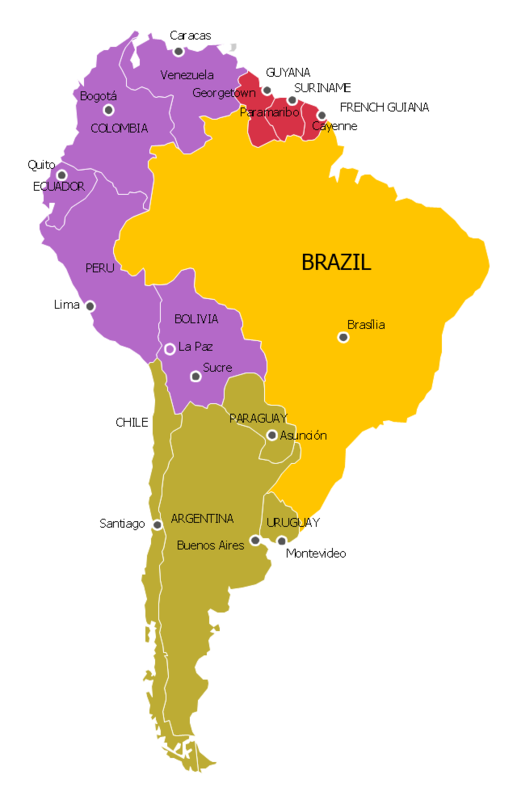 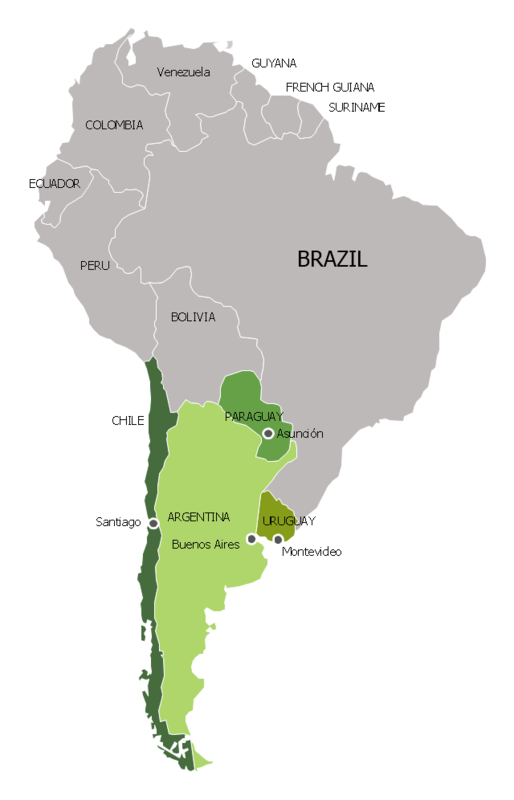 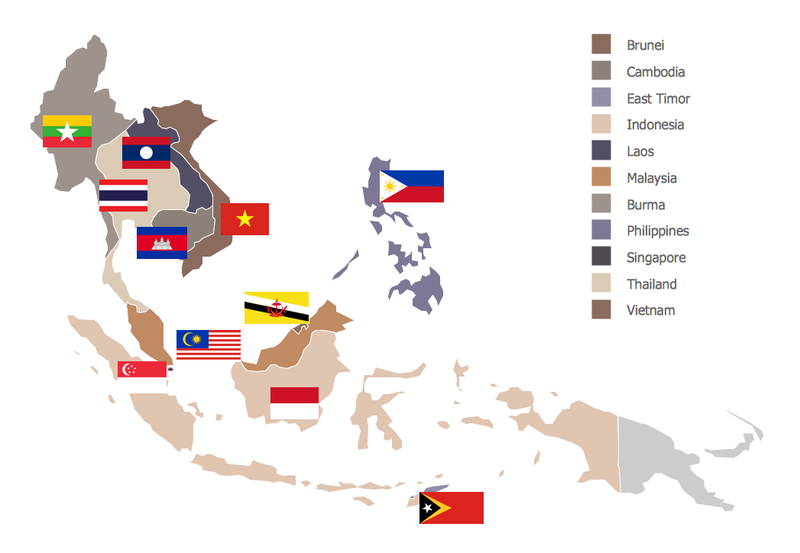 "South Asia or Southern Asia is the southern region of the Asian continent, which comprises the sub-Himalayan countries and, for some authorities, adjoining countries to the west and east. 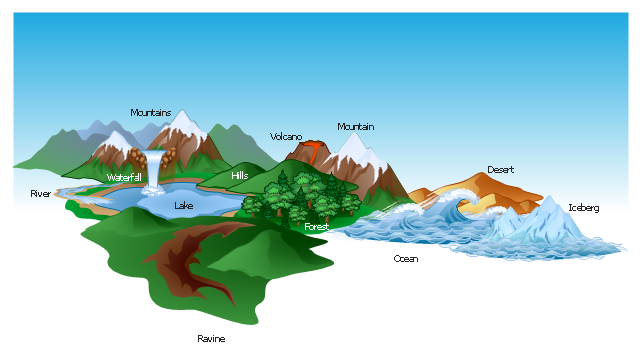 Topographically, it is dominated by the Indian Plate, which rises above sea level as northern parts of India south of the Himalayas and the Hindu Kush. 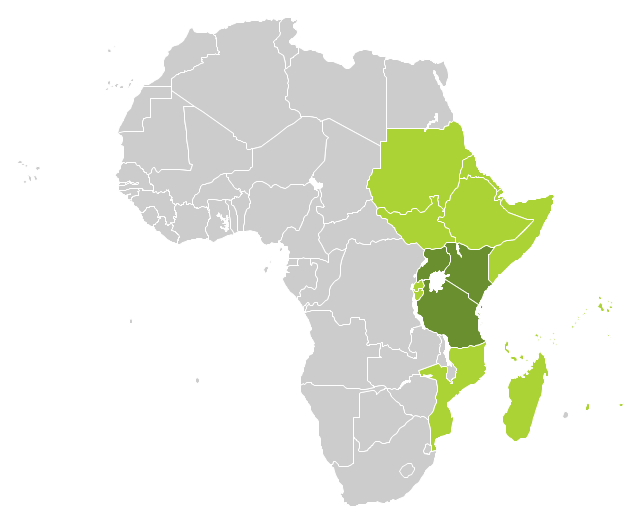 South Asia is bounded on the south by the Indian Ocean and on land (clockwise, from west) by West Asia, Central Asia, East Asia, and Southeast Asia. 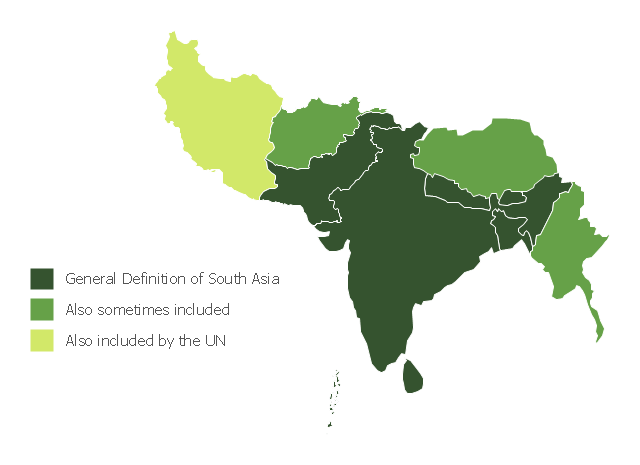 This political map sample was redesigned from the Wikimedia Commons file: South Asia (ed)update.PNG. 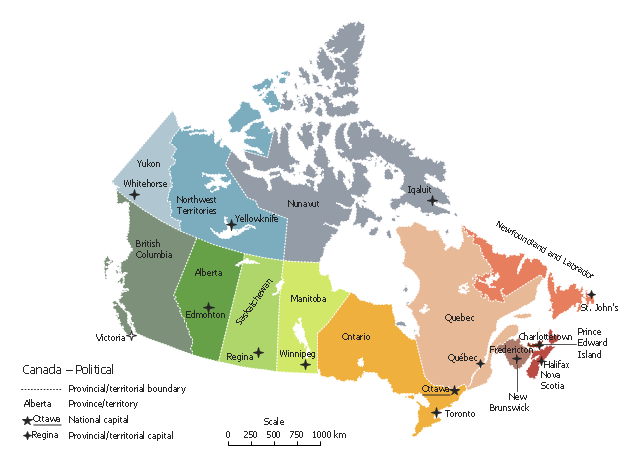 This political map of Canada exhibits its ten provinces and three territories, and their capitals. 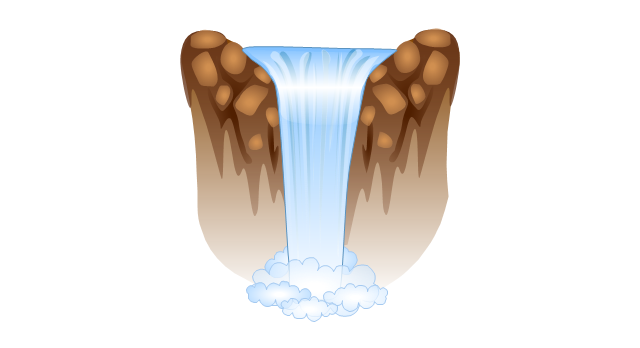 The vector stencils library "Geography" contains 14 clipart images of natural landscapes and water features for drawing illustrations. 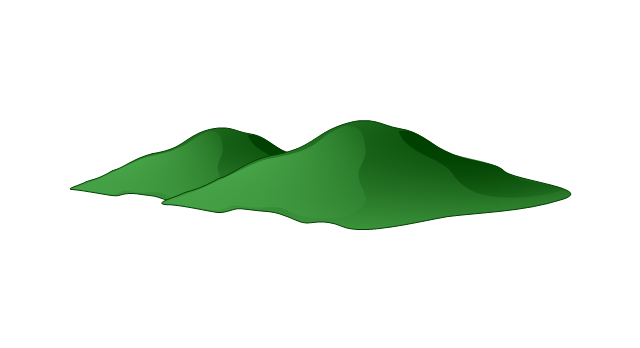 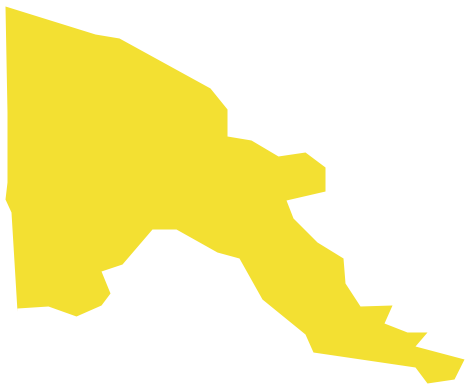 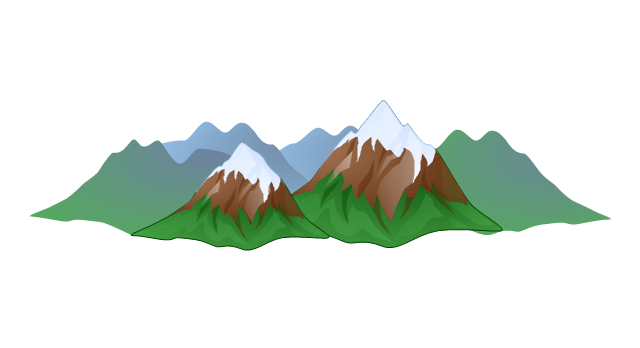 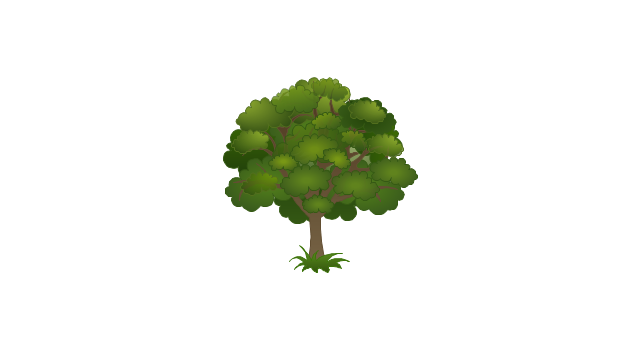 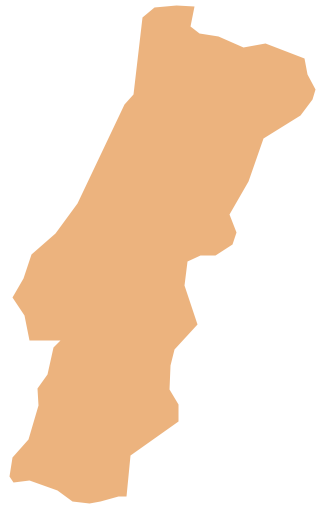 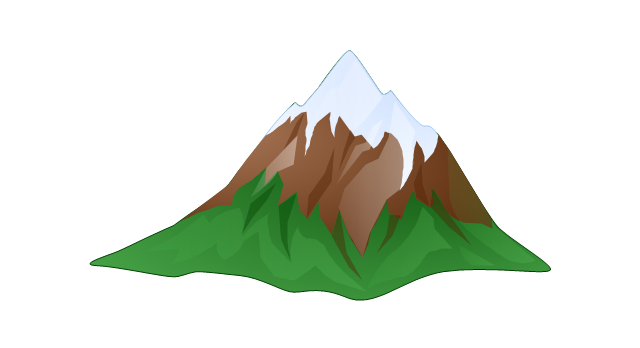 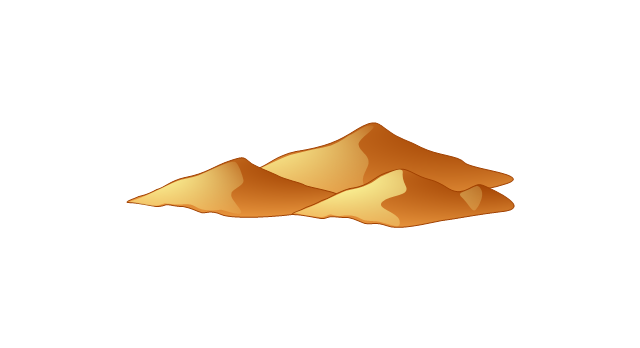 The clip art example "Geography - Vector stencils library" was created using the ConceptDraw PRO diagramming and vector drawing software extended with the Nature solution from the Illustration area of ConceptDraw Solution Park. 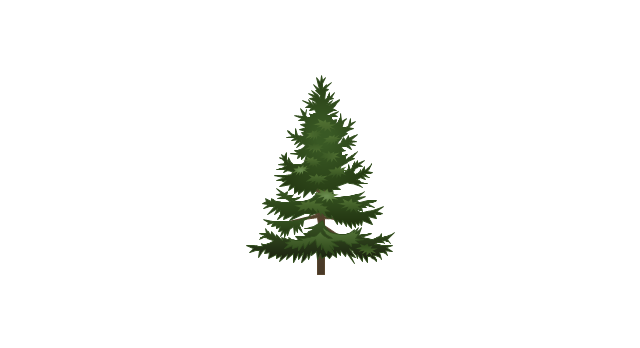 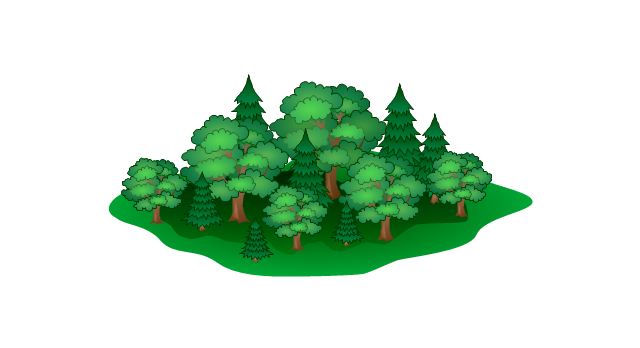 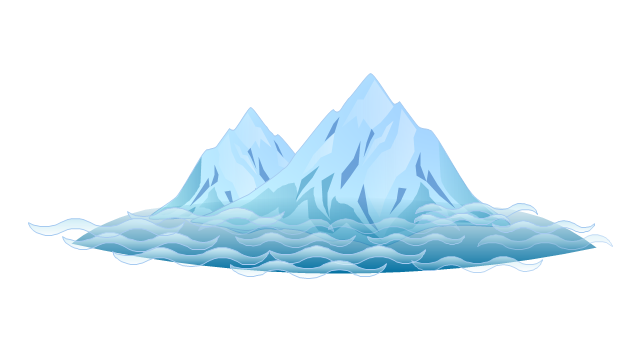 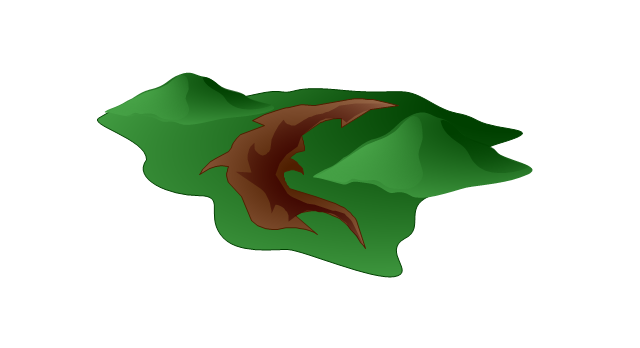 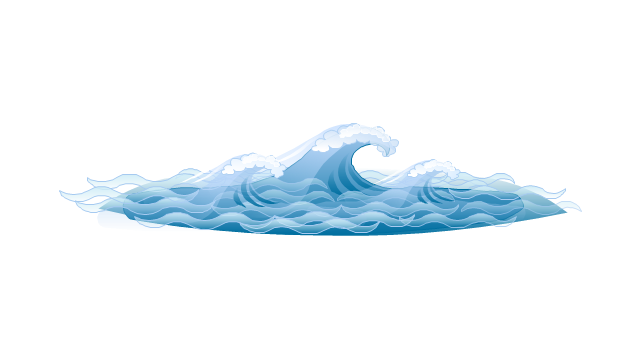 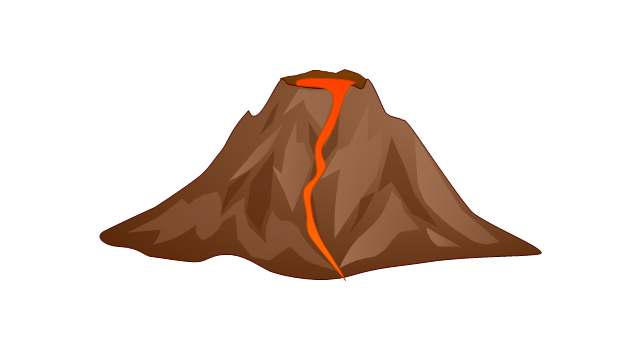 The vector clipart library Geography contains 14 images of geographical features: ocean, forest, river, lake, waterfall, mountains, ravine, volcano, desert, hills, iceberg, trees. 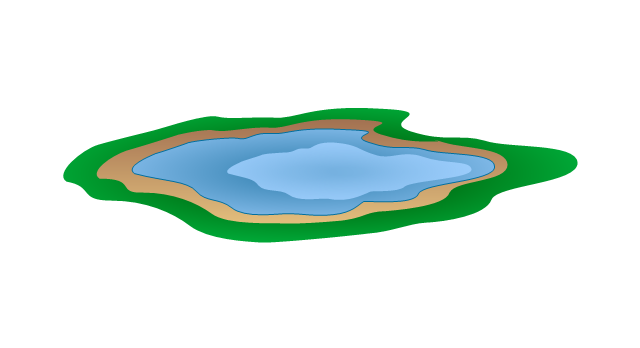 Use the design elements library Geography to draw illustrations with landform images using the ConceptDraw PRO diagramming and vector drawing software. 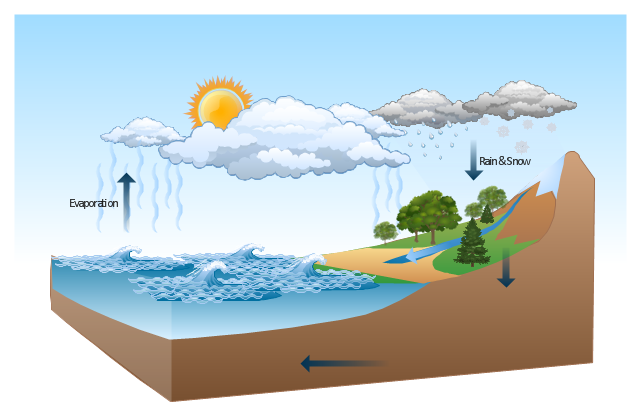 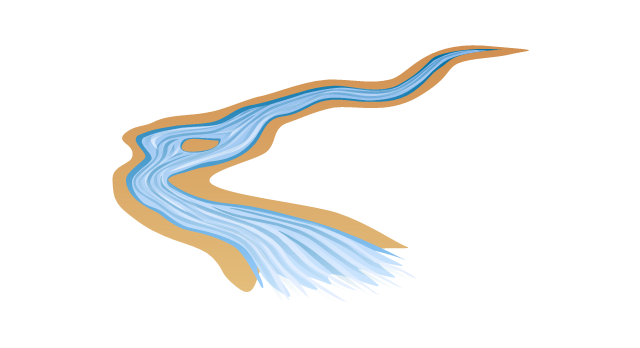 This Water cycle diagram example was drawn using the ConceptDraw PRO diagramming and vector graphics software extended with the clipart libraries Geography and Weather.